It was absolutely beautiful outside today as I went on my walk around the park. At first it was just a little chilly and before too long I was taking my sweater off and tying it around my waist. I’m trying to keep my mind blank and not let it go on a rant as it tends to do. After a few deep breaths, and a few long strides I hit my rhythm and ask, “what is the most important thing for me to know today?” About that time I came along side a flowering bush with the prettiest of hummingbirds fliting from flower to flower. I froze and just watched it for the longest time. Hummingbird reminds us of to be aware of the many beautiful gifts there are in the world and to acknowledge the joy that those gifts bring. 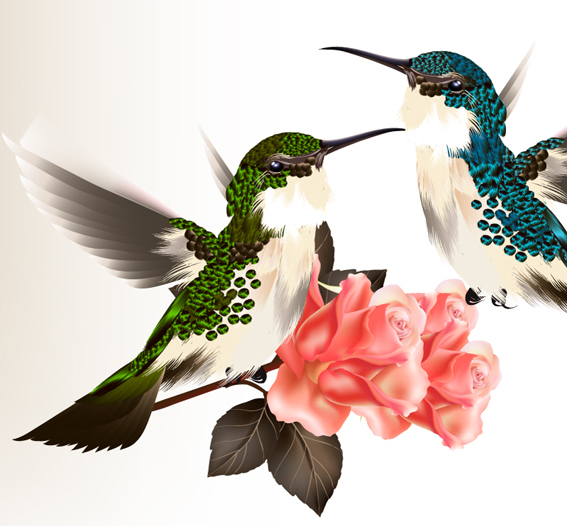 If Hummingbird shows up in your physical or spiritual world get ready to laugh, sing, dance, and to enjoy the sweet nectar of life.